We are very excited to announce that ICG is the new Sumig USA, Ontario and Quebec Representative. 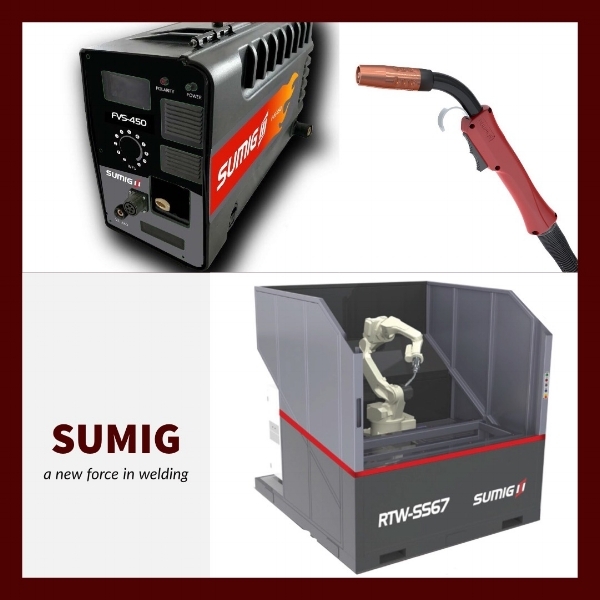 Sumig offers a line of MIG, TIG, Plasma cutting and Ready To Weld robotic weld cells. A new FORCE in welding.